Congratulations Omega Learning® Franchisor! 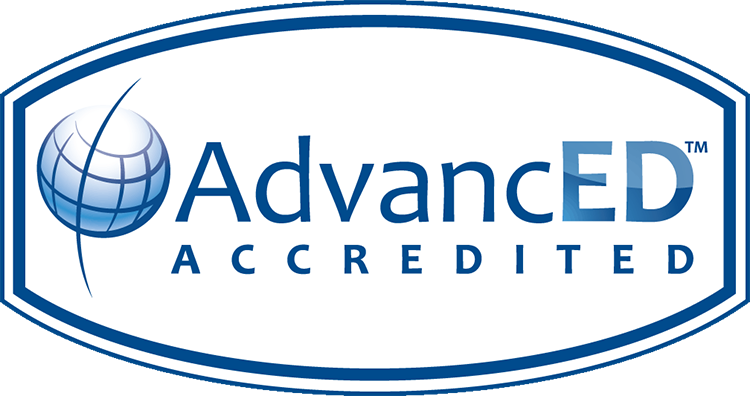 Our corporation was re-accredited for another 5 years and we exceeded AdvancED Accreditation Network averages in every area of evaluation. Tutoring for Math and Reading in Miami, FL.